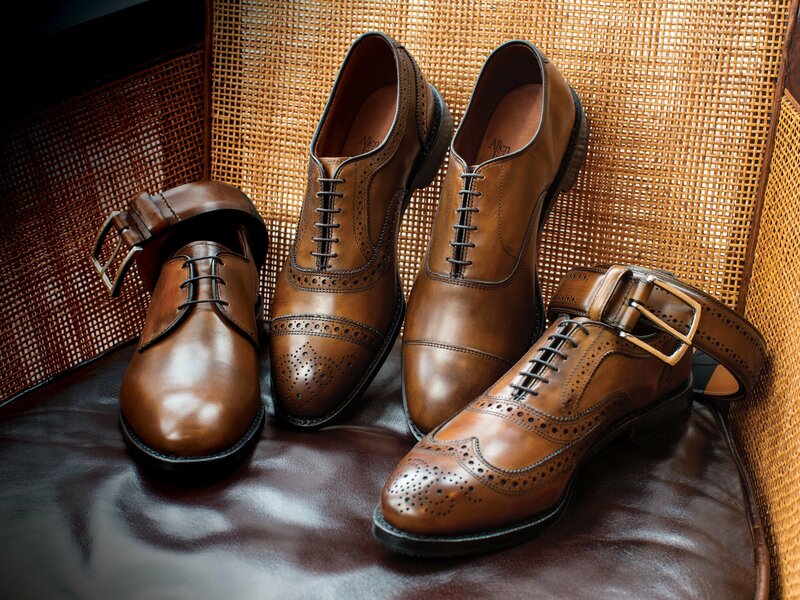 “Never judge a book by its cover but you can always judge a man by his shoes.” Your grandfather likely had a line like this he’d fall back on each time an insurance salesman called to the door. And to be honest, it’s quite accurate. Whether it’s worn boots that show how hard a man works or pristine Oxfords that reveals a punctilious nature, your shoes say a lot about you.